Known primarily as a filmmaker, New York-based Jem Cohen has been quietly photographing the world since the 1980s. His photographic excursions can serve as location scouts and often inform his approach to filmmaking. However, as with other multimedia artists, one could consider his work in both mediums as part of a larger whole. Says Cohen: "Though linked, they are very different ways of divining and distilling the world. The stills have been a private but crucial part of my working life." In 2010, he began working in Austria on his latest film Museum Hours. 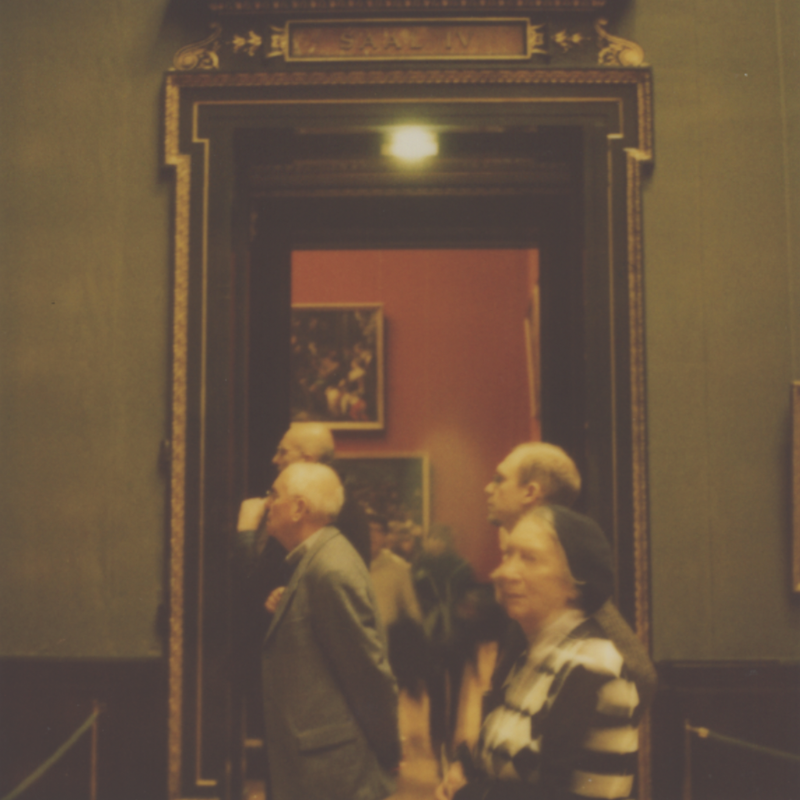 The photographs in this exhibition represent Cohen's time at the Kunsthistoriches Art Museum in Vienna. On April 28, the West Coast premiere of Museum Hours will be held at the 56th San Francisco International Film Festival where Cohen is to receive the prestigious Golden Gate Persistence of Vision Award.